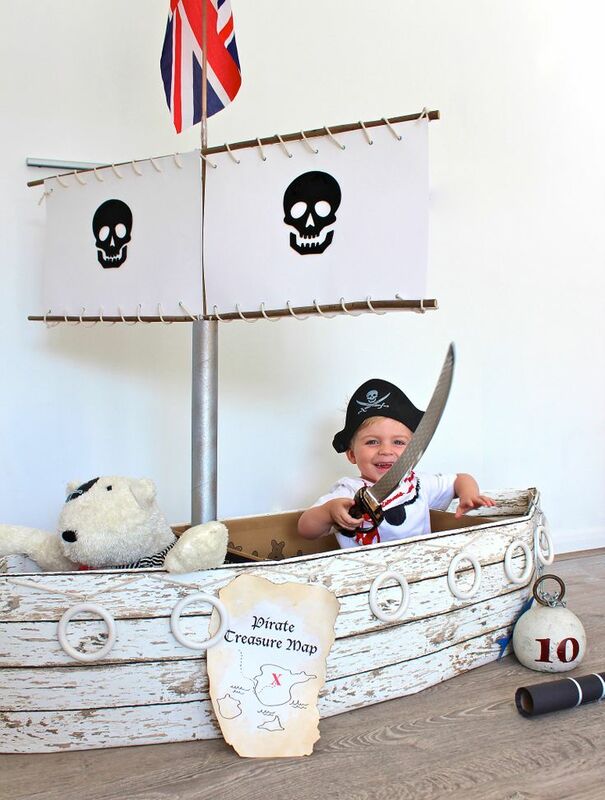 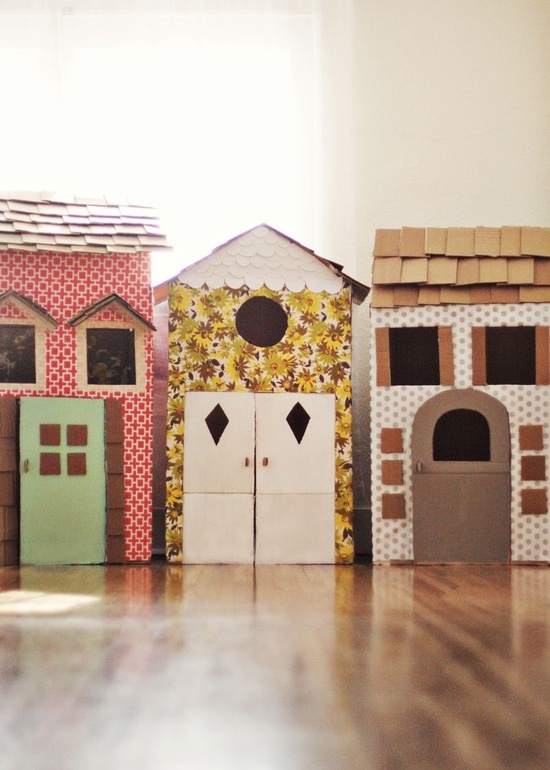 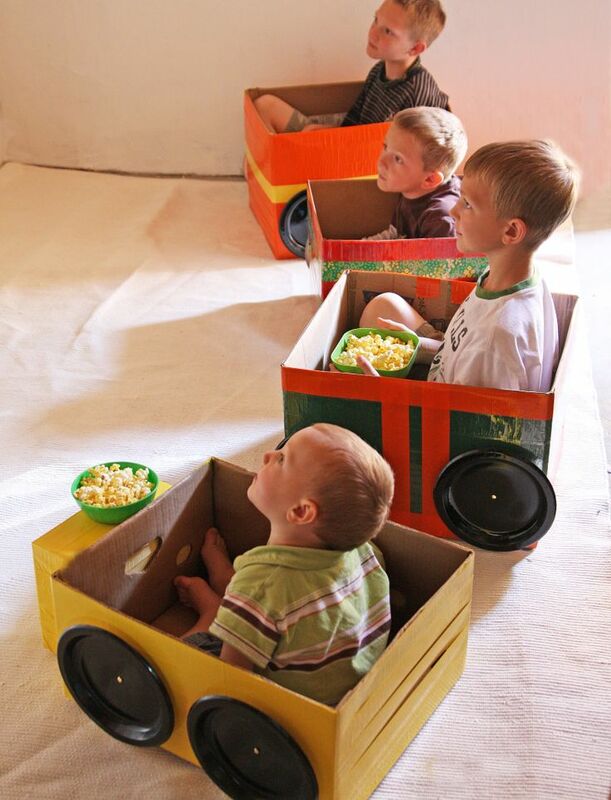 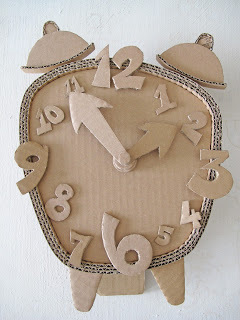 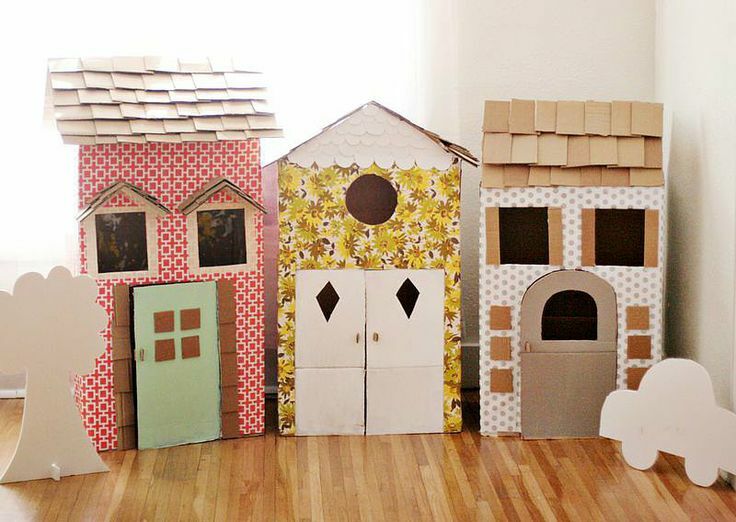 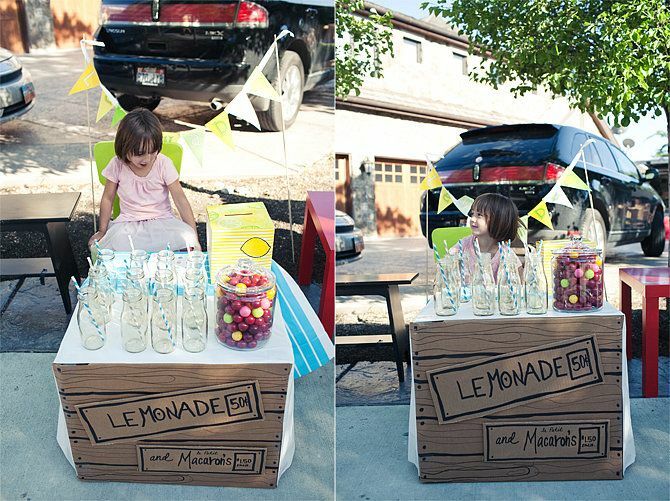 We are loving these DIY Cardboard Playhouses. 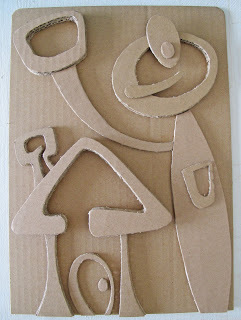 You can find the tutorial here on lovely blog A Beautiful Mess. 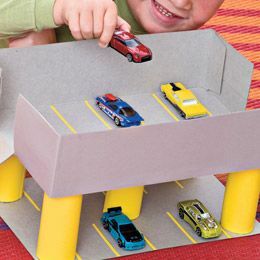 You can decorate them however you like – how much FUN! 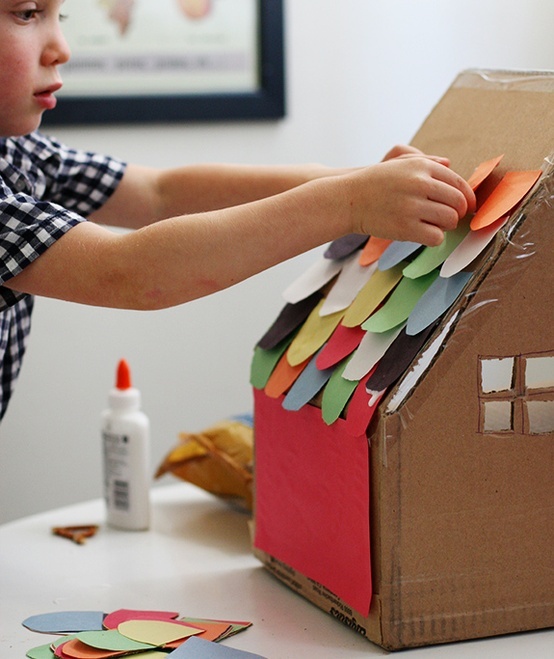 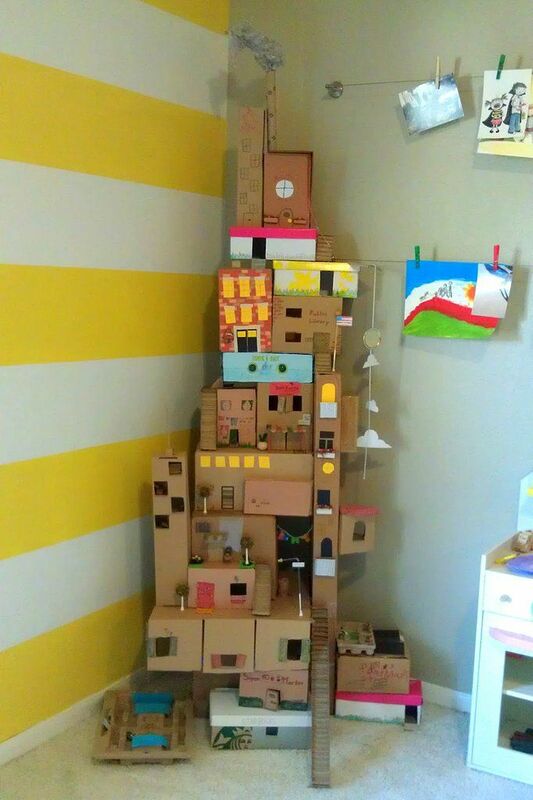 Imagine how much fun your little ones could have building a decorating their own cardboard box house, just like this one? 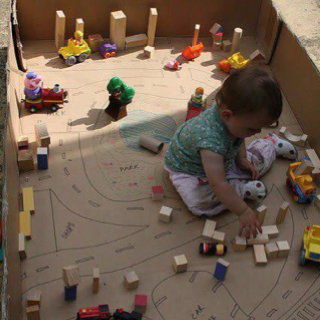 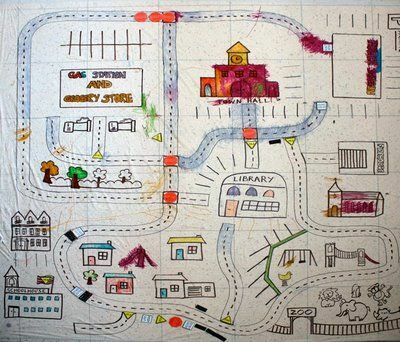 Grab some of your recycling, some glue and your imaginations. 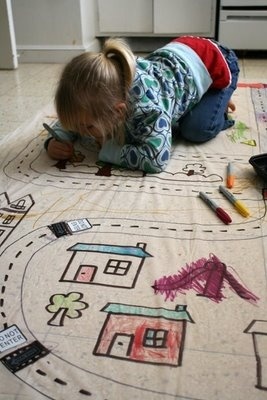 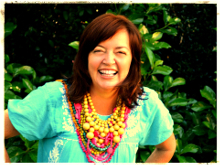 If you want more inspiration you can follow these guidelines.